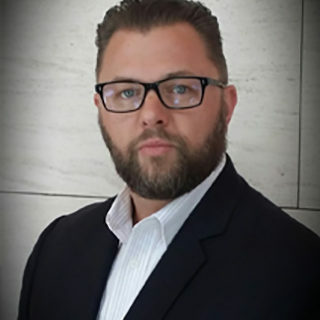 Mr. Greg Pearson is the President and CEO of FocusPoint International, a global risk consultancy and a Senior Advisor for IPR Group’s Brand Protection Practice. Mr. Pearson is based in San Francisco, CA and has over 20 years of experience in global IPR enforcement with an emphasis in counterfeit, gray market, product diversion and parallel import investigations. Mr. Pearson has been instrumental in the development and execution of brand protection strategies for some of the world’s most iconic brands. Often engaged to support complex investigations that cross international boarders, Mr. Pearson has fostered strong working relationships with Customs and Boarder Protection Agencies to assist in the interdiction of fast moving goods. Mr. Pearson maintains a firm grasp on the ever-changing legal landscape to assist clients in determining the best approach for enforcing their rights and working with local authorities to increase their chances for positive outcomes. As a Senior Advisor, Mr. Pearson is available to IPR Group clients for consultation regarding brand protection strategies and IP investigation matters.